We define community as a group of people who agree to grow together. Our dream was to create the space for magic to happen. 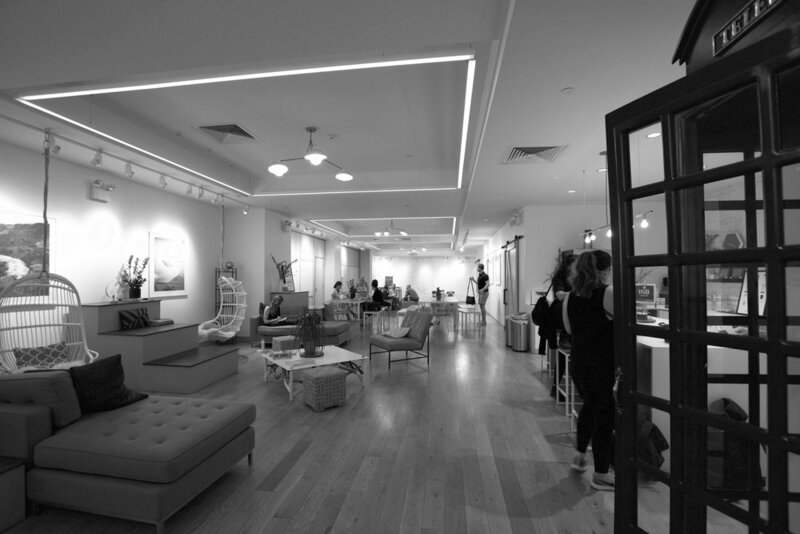 Located underground in lululemon’s Flatiron location is HUB seventeen, a 3500 square foot space dedicated to community. We invite leaders in to share, discover, collaborate, and connect through a series of unique programs. Expect the unexpected. Join us for a zero waste cooking demo with sustainability expert, Joshua Spodek. Cooking demo will begin at 6:30 pm and all will have a bowl of stew to enjoy afterward. Space is limited and the event is complimentary.